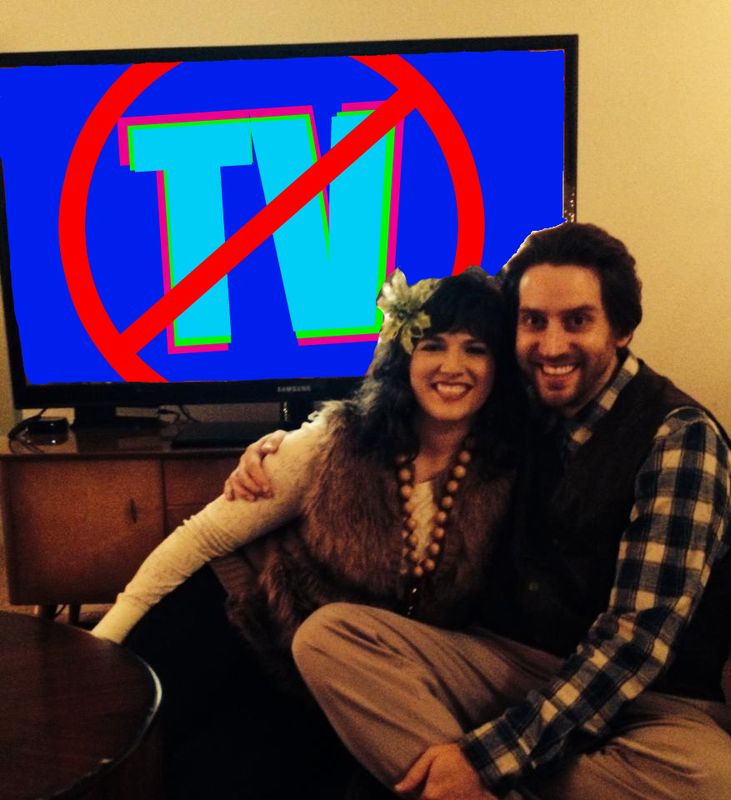 So, today, Wednesday, January 22 is Day 2 of Callie's and my NO TV experiment. We are not watching TV until March. I am not watching TV until after my CD/ DVD recording in late March. So, no TV for me until March 30! One of Callie's and my goals is to spend more quality time together. So, Monday night, instead of watching TV, we played UNO. The first couple games sucked. We were excited to play it. We had recently ordered it off Amazon. But it sucked! Each game was over in 2 minutes. I kept beating her- so she liked it less than I did! Turns out neither of us remembered the rules. After reading the rules, game play became more challenging, and consequently fun. Callie ended up beating me. We played eight games in one night- or should I say uno nights! It was a great bonding experience for us. To fall asleep, Callie and I usually watch TV. We have watched hundreds of hours of TV falling asleep. 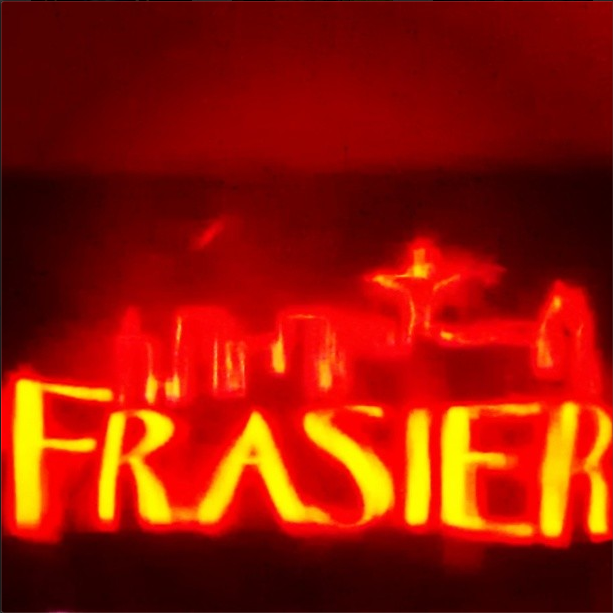 We have seen every episode of Frasier. We started watching Cheers. We watched a season of New Girl. This Monday night, Callie fell asleep immediately. That is good. She really needs her sleep! I didn't fall asleep right away, but I read a book. You can read most plays in a day or two. I have been starting to read Arthur Miller's play Death of a Salesman since November. 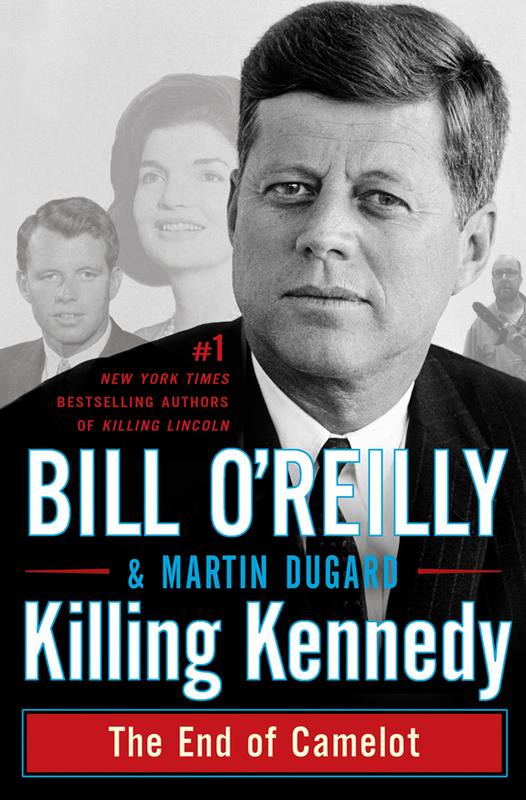 I read most of it Monday and finished it while I was eating breakfast Tuesday morning. I am currently 1 chapter into Haunted, by Chuck Palahniuk. My brain is working again! Yay! Good news: I eventually fell asleep- without melatonin or TV or anything! Reading makes my brain sleepy! Yay! While reading and sleeping are great, one of the main reasons we decided to quit TV for a bit is because we are both crappy at time management. This is especially true for me! I am not accomplishing all my goals! So, I need to make sure I am doing things from my todo list(s)- not just finding other non-profitable ways to leisure while my wife slaves away at her day job. In fact, I should probably take a break from blogging right now! Updates of our progress coming soon!